Ahhhhhh....long lasting makeup, the fine line between comfort and commitment. I'm often scared away by these claims of kiss-proof, smudge-proof, sweat-proof, nothing-but-a-hurricane-can-remove-me type of makeup because quite frankly they sound extremely uncomfortable. 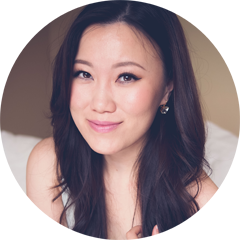 My previous experience with long lasting lipstick came in the form of liquid "paint-on" formulas that dried like a layer on your skin which never felt completely comfortable irregardless of how much lip balm I applied over top. The L'Oreal Infallible line has gained some wide popularity since it's launch and now includes a combination of face, lip and eye products. I've tried the Infallible lip gloss with great success (though I wasn't a fan of the scent) and decided it was reasonably safe to test out the lipstick. 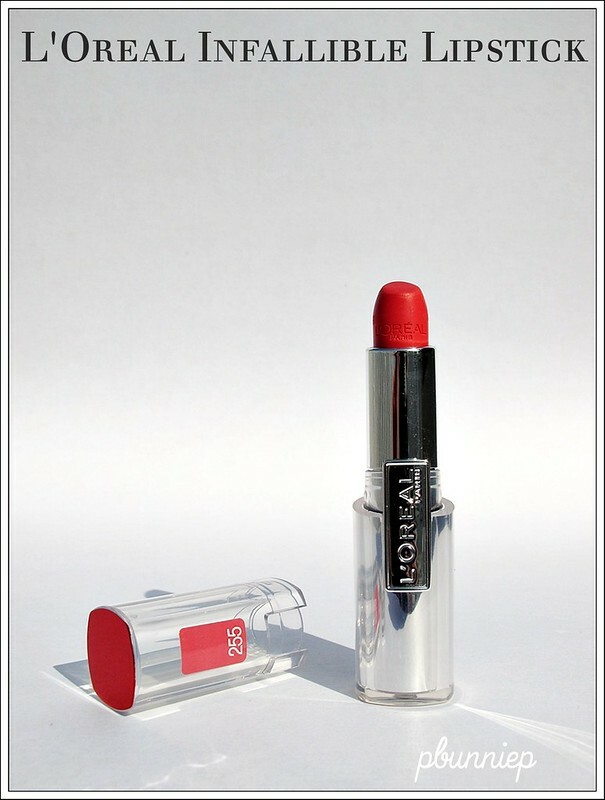 "...take your lips to the next level with Infallible Le Rouge. This revolutionary and innovative formula delivers bold, luscious colour that lasts all day long, making it the ultimate beauty indulgence..."
Housed in this super sleek lucite design, these lipsticks are certainly attention grabbers. I especially like how the cap is clear so that you can easily see the colour of the lipstick without having to open it which is very helpful if your store tapes down all the lipstick lids. The product also has a good weight in your hands, playing up not only the aesthetic and tactile quality but also making it feel more luxurious. What quickly struck me with Le Rouge was the smoothness of which it applied on my lips, no tugging, no dragging and no sinking into lip lines. In fact, unless you have super dry lips, you might be able to skip lip balm altogether with this...something I would rarely recommend for a lipstick. One swipe was sufficient to provide beautiful medium coverage. The consistency of the formula was not too slick (oil based) which would have easily migrated nor too firm (wax based) which would make it hard to spread the lipstick evenly. 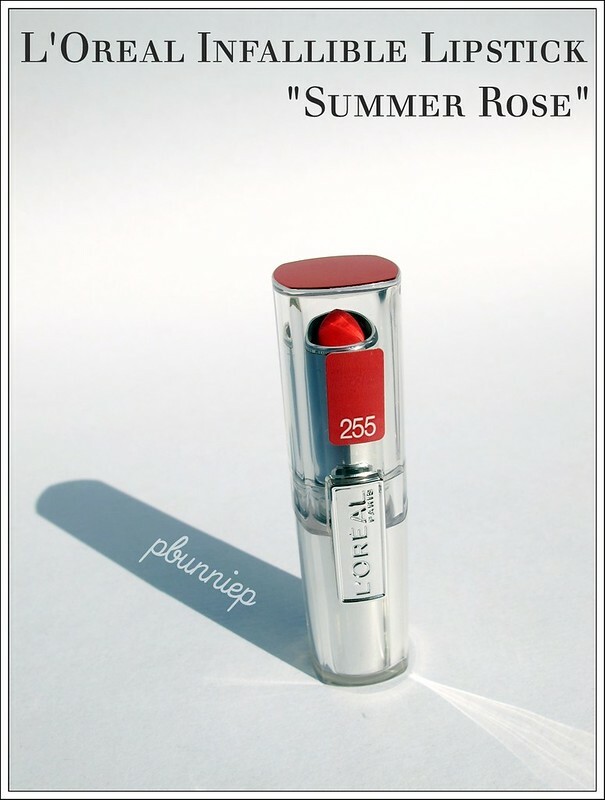 The colour I chose, "Summer Rose" had a hint of gold shimmer which added dimension to my lips without being overly frosty. Having passed the application test, you may wonder how it held up through out the day. 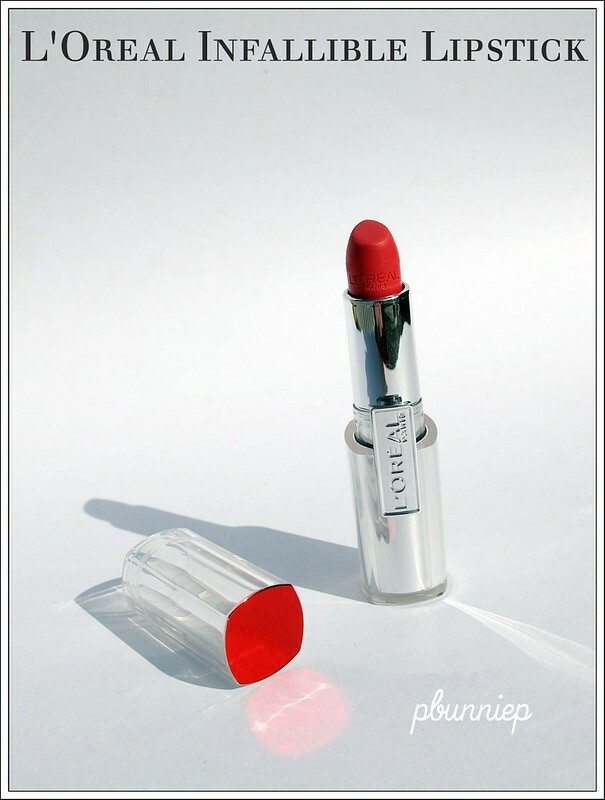 While the ingredients did not show any remarkable moisturizers, the lipstick did not dry as the hours past and even through the third hour it still felt quite comfortable. However Le Rouge is by no means transfer-proof and will end up on people's shirts, your mans' face and on your cups leaving a little bit of colour but still keeping a good stain on your lips. The good thing is that it wears off evenly and so you won't end up with patchy leopard style lips. The claim to last 10hrs is ambitious and I'd say it falls short, only keeping perfection for around 4-5 hours before I am tempted to touch up. 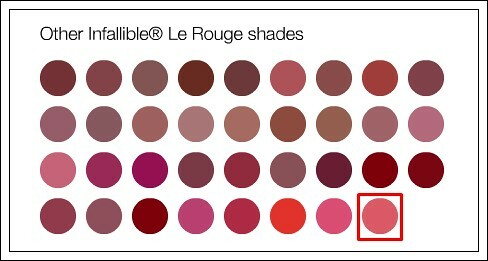 Where does Le Rouge sit in my makeup collection you ask? Actually, it's one of my current favourite lipsticks. 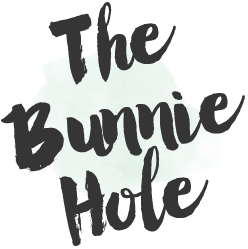 Although I would not categorize it was an extremely long wearing product, it is a very lovable formula and I wouldn't hesitate to purchase this again. I love the combination of colour, texture and comfort that Le Rouge offers and I think this should be a great addition to any makeup bag. Tried any of L'Oreal's Infallible items? They also came out with a bronzer too. 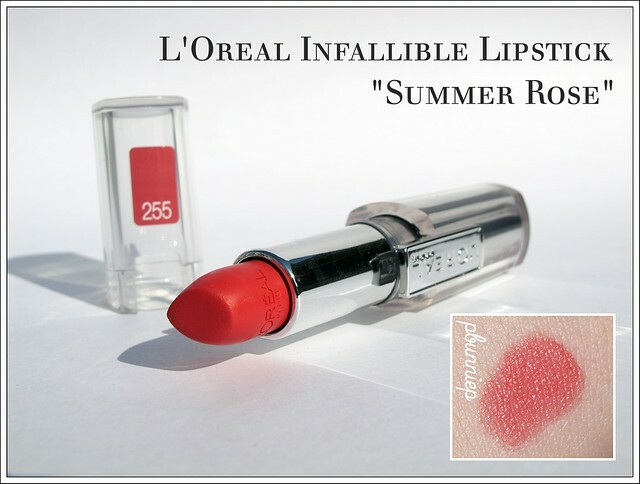 I never tried Infallible lipsticks but the colour of this one is amazing so I'm tempted to!